Requirement for someone who will come to our dust free workshop . Wearing dust free shoes cover. Wearing anti-stantic clothing and hat . 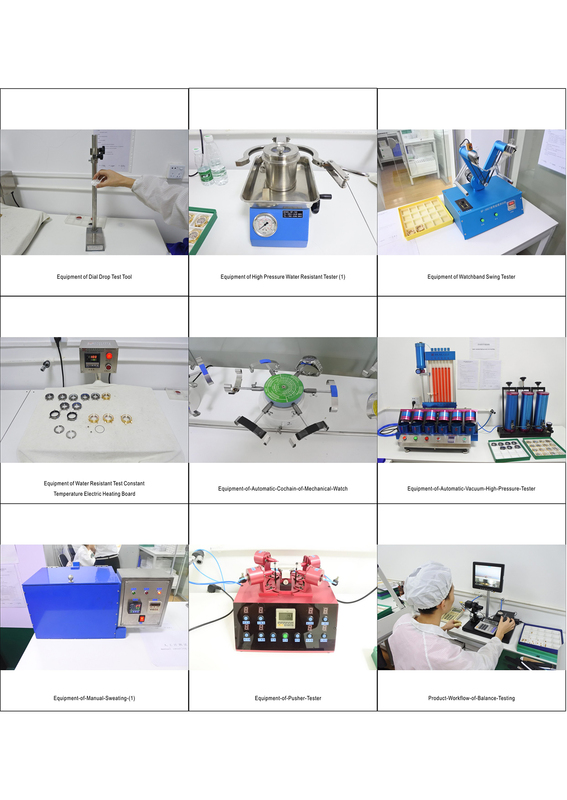 We have advanced production equipment to tests all the components to make sure all the items are made as our clients’ requirements . 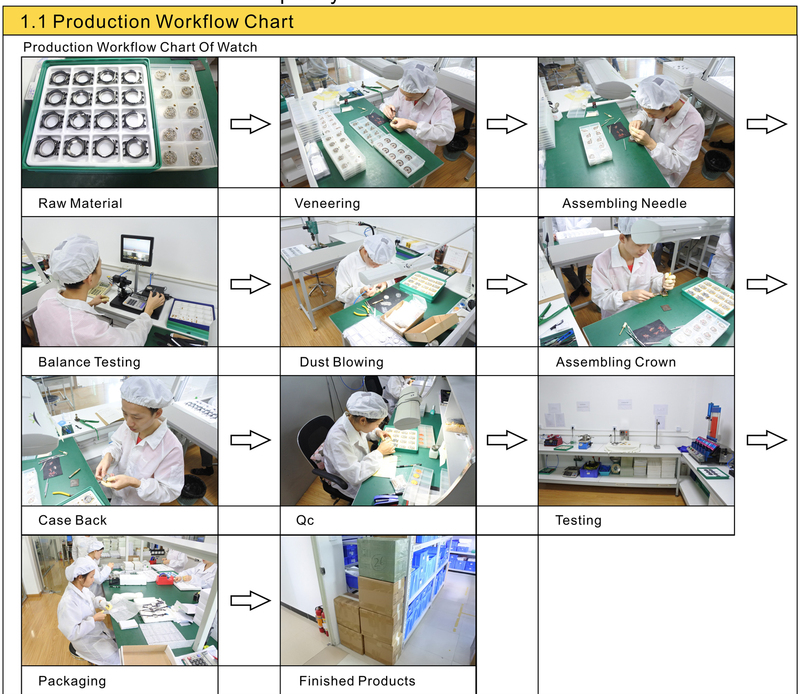 All components are required 100% checking .